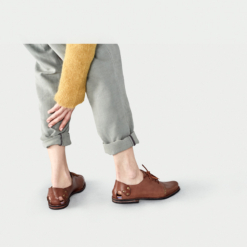 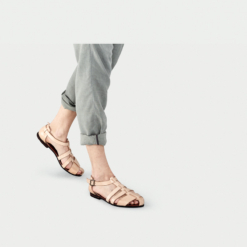 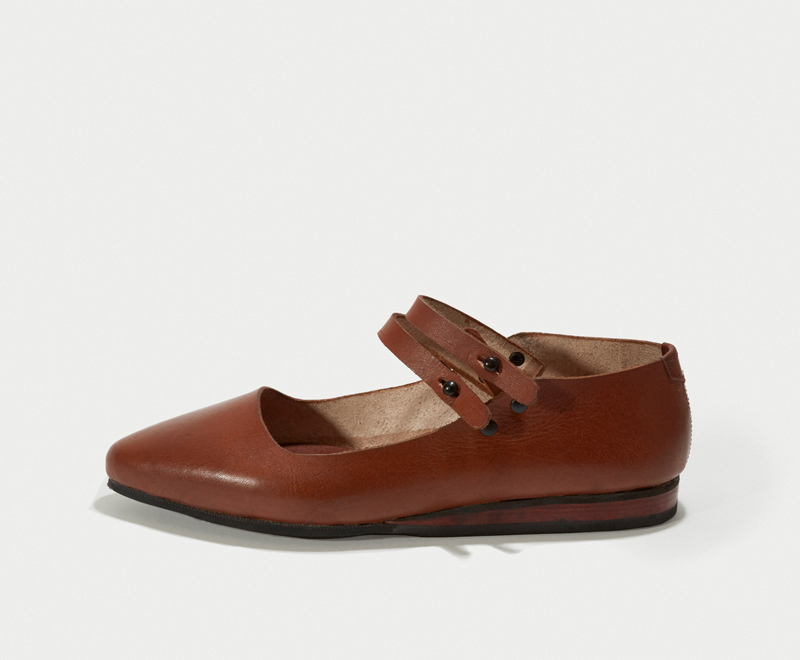 Our latest interpretation of a ballet flat. 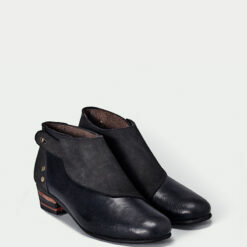 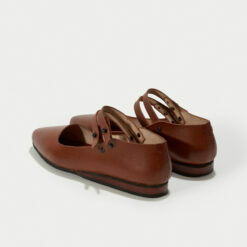 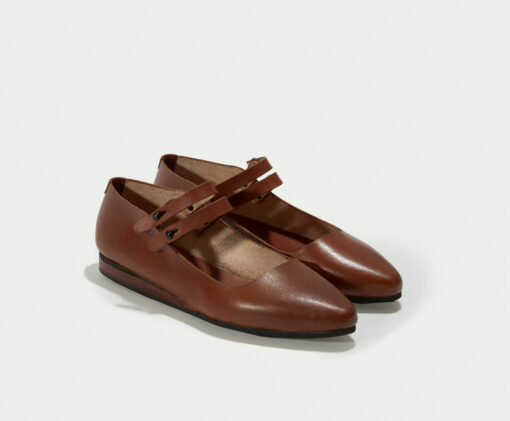 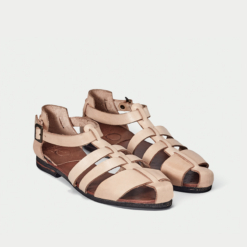 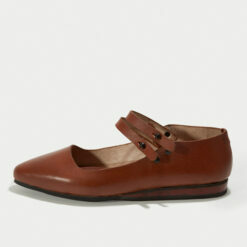 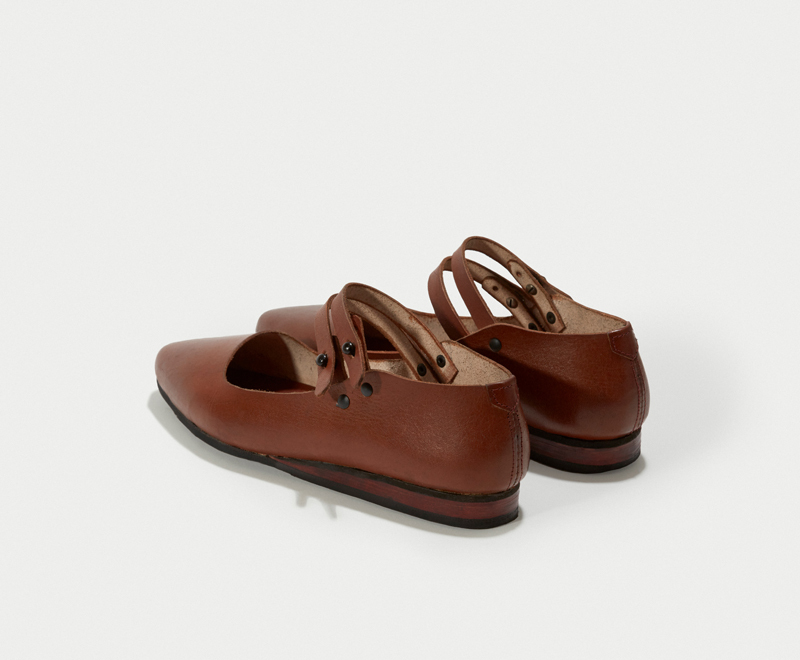 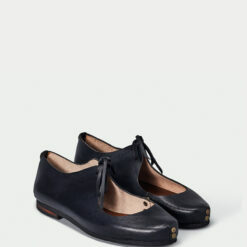 This Femenine, modern classic will mold to your foot with wear providing you with great comfort and style. 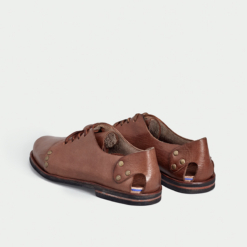 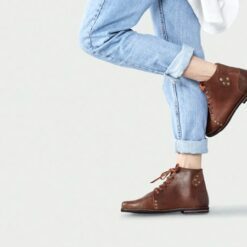 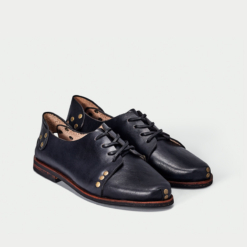 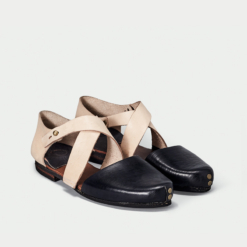 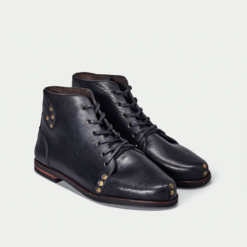 Handmade by skilled artisans in the north of Brazil, with minimal stitches, naturally treated leather and recycled tires soles.